If you have any portable appliance testing related enquiries or would like a FREE, no obligation quote, Anglesey PAT Testing would love to hear from you. 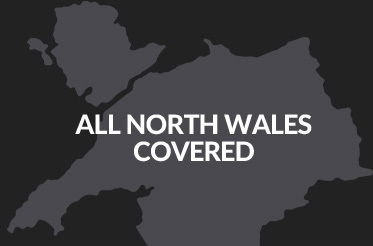 We provide PAT testing for domestic, commercial and industrial sectors and service all areas throughout Anglesey, Gwynedd, Conwy and the rest of North Wales. Call 01248 450 052 / 07879 842 382 or drop us a line via our contact form below.